Money, fame, famous names, loyalty, old ties and power over your own destiny. There’s a lot of thinking going on. Lewis Hamilton is coming to the end of his 5 year contract with McLaren. He signed in January 2008 taking him to the traditional F1 contract cut-off date, 1st January 2013. General concensus says he’s on £15m a year at McLaren. Mercedes are offering him a contract worth £20m a year for three seasons. Decent money in this day and age. McLaren are doing a fine impression of a nineties Williams team and offering a world champion drive less money than what he’s on now. Look where that got them. Either way, the McLaren is clearly the car to be in. Jenson Button left what is now Mercedes after his championship winning 2009 season to join McLaren saying something like “McLaren are always there or thereabouts”. He’s right. It’s difficult to think of too many championship battles since the mid 1980’s without at least one McLaren in it. 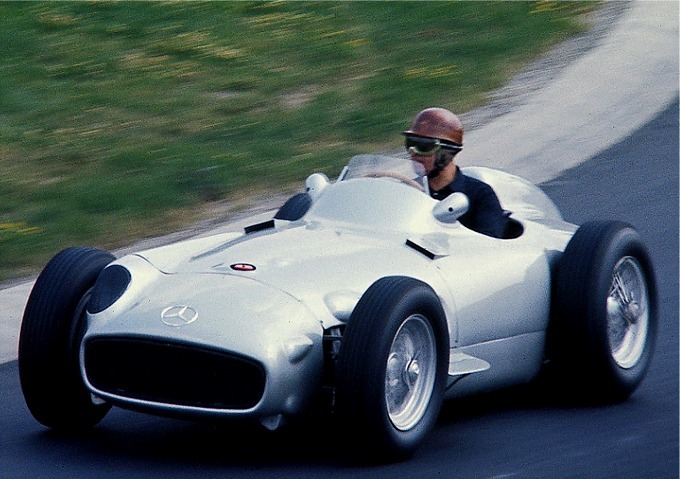 Mercedes are a fine company and racing marque with history stretching right back to the early days of motorsport. They withdrew in 1955 after the Le Mans tragedy which, if memory serves, is the worst accident in terms of fatalities in motor racing history. However, Mercedes AMG Petronas Formula One Team has a history all of its own. I’m doing all this from memory so please don’t go mad if I go wrong somewhere. Tyrrell were a fine team, winning championships with Jackie Stewart and into the early 90’s having a right go at the front with (my favourite) Jean Alesi. Things tapered off in the mid-90’s and British American Tobacco bought the team. They were planning to run cars with 2 different liveries but weren’t allowed to – so they did a half-and-half car. I didn’t mind it at the time but it’s pretty unattractive. Things moved on quite nicely with Honda engines, Jenson Button finishing 3rd in the Championship and the signing of Barrichello was quite a coup. By now, Honda had full control of the team and they were a good front-running outfit. Then they had two absolutely bloody awful years in 2007 and 8, seemingly chucking out any old rubbish while they built the most ridiculous machine in 2009. 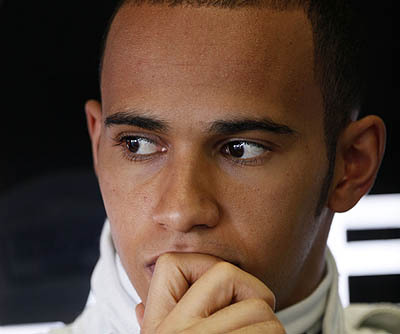 So, my point is that Hamilton should stay at McLaren – if he wants to win world championships. Some say he wants the fame, the money, the patronage of a historic racing entity and the ability to negotiate his own licensing and sponsorship deals. He will be a rich(er) man if he goes to Mercedes. No doubt about that. Another view is that Mercedes are likely to be building the best engine for when the new rules come in, in 2014. McLaren are currently a customer of Mercedes and the two teams share the same engine. McLaren were, at one point, more or less a Mercedes works team. Norbert Haug was heavily involved at the time, it appeared. 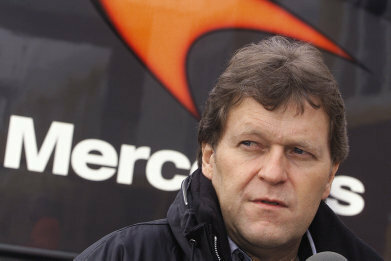 There is no guarantee that McLaren will still be a customer in 2014 if Mercedes don’t wish to sell them engines any more. Also, as Mercedes were so heavily involved with McLaren in the 2000’s, they would have seen and helped nurture Lewis Hamilton to make the fine driver he is today. They may have been thinking of this for a while, with Schumacher as a stop-gap. 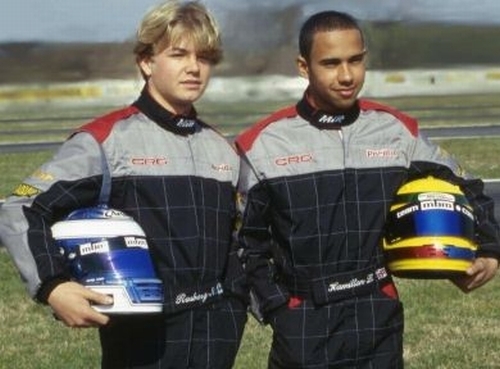 Nico Rosberg and Hamilton were team-mates, if I remember, in their karting days and I still remember their faces when they were on the podium together for the first time. They are a good match for each other. I think Rosberg will give him a good run, but Hamilton will ultimately be faster and Rosberg won’t throw his toys out of the pram. 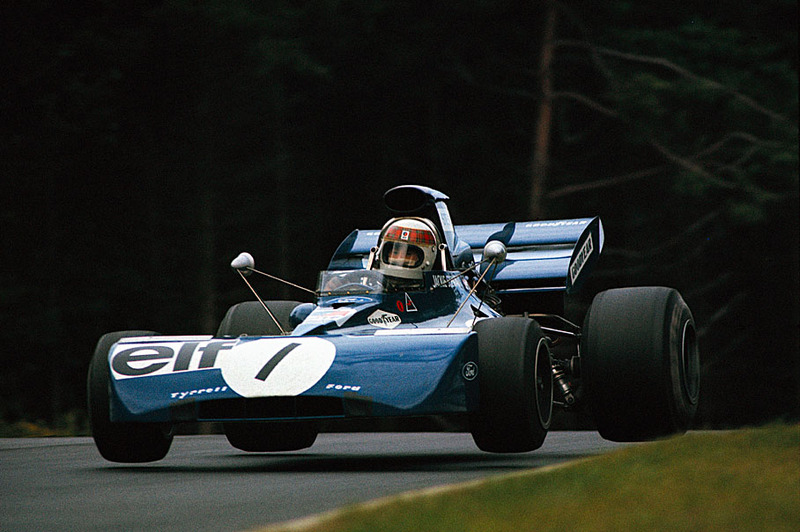 Things are nicely set wherever he chooses to go, but surely McLaren is the logical choice. Think of the championships, Lewis.